Get instant company updates and product developments essential to the marine technology community, from the world’s largest publisher of ocean business information. Bring crucial news and data direct to your phone, and stay informed with up-to-the minute reports covering companies, products, innovations and new technology throughout the entire global industry. 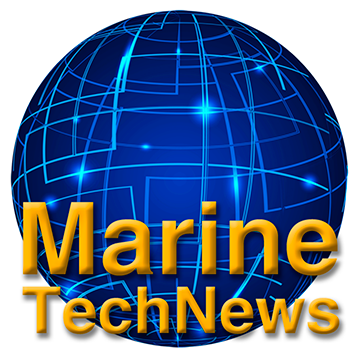 This app is developed and maintained by New Wave Media, the publishers of Maritime Reporter and Engineering News, MarineNews, Maritime Professional, and Marine Technology Reporter.